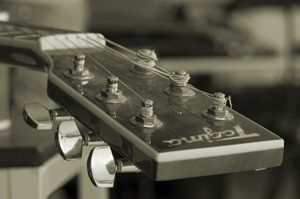 Guitar Lessons go on 10 week terms. 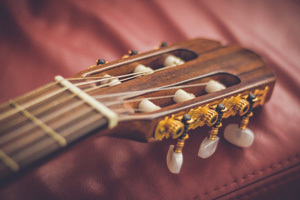 They are a personal and fulfilling musical journey with the guitar, that can begin for you or your student this upcoming term at PowellGuitar Studios in Des Moines, IA. 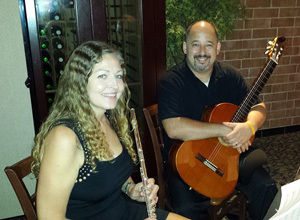 Live music for weddings, parties, and more! Add a classy appeal to your events to make them stand out! Have your guitar or bass setup by an actively performing musician who has over 15 years of experience of adjusting student’s guitars and basses.